Woot! Woot! Yesterday was my Bday and the best part was I got to spend it with my Mom, Sister and Family! Happy Birthday to me, it's always a treat to be with my loved ones. 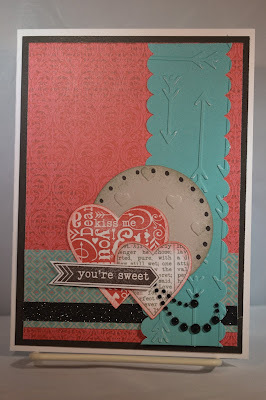 Welcome to Friday and another Fun edition of Color My Heart Color Dare Challenge #177. This week we're playing along with Crystal Blue, Peacock and Whisper. What a great combination. I was scrapping and knew just the page I wanted to do with these colors. 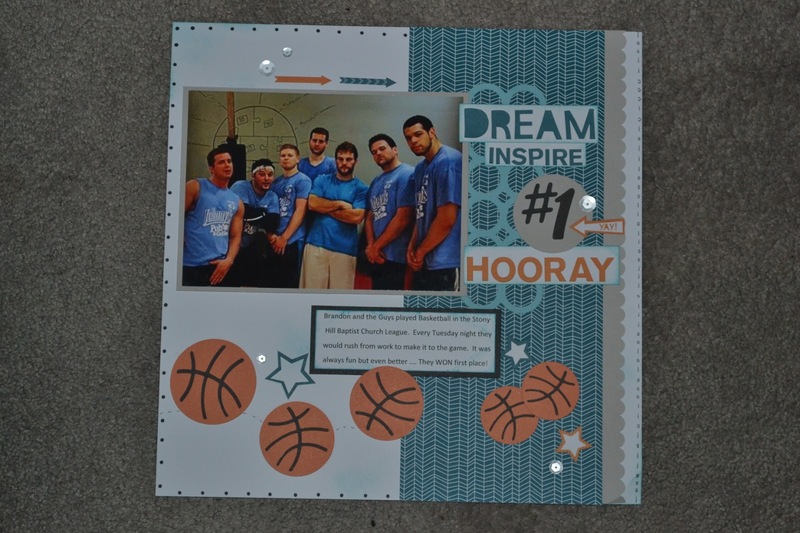 I love that the Paper Fundamentals Pack comes with some fun words and complements and I used my CTMH Artbooking Cricut Cartridge to cut the #1 and the Basketballs. 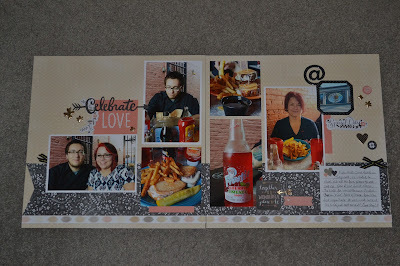 I wanted to complete this page because it goes with the H2H "One" Challenge. I hope you come and play along this week! Let's see what you can do with these colors. Hello from Sunny Florida! What a good time to be on a business trip in the South. I'm enjoying the sunshine and not missing the snow! 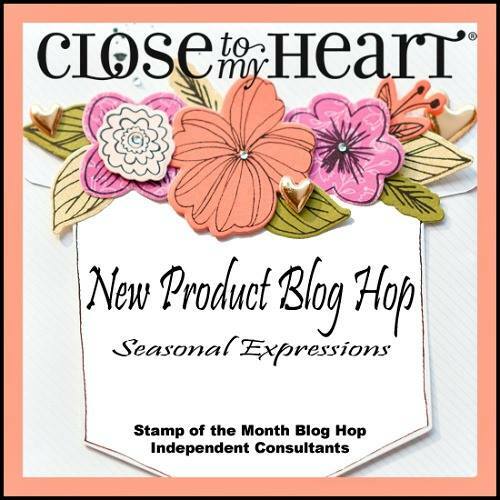 It's also a great time to celebrate our new Seasonal Expressions .... Don't you just love EVERYTHING! I know I'll be playing along with the additional WYW Packs and more of the other adorable stamp sets available through this book! 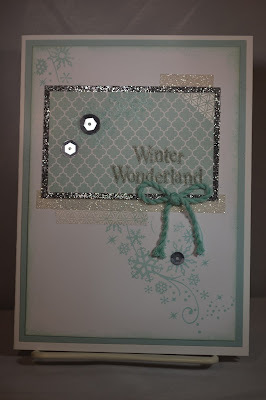 Check out Katie's Blog for more fun creations from our Seasonal Expressions! 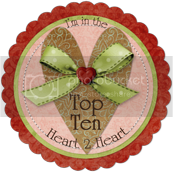 If you get lost along the way, Melinda has the Blog Hop List posted. Well, we had a "reprieve" from cold and snow during December but Winter has come to Ohio. It has been snowin', blowin' and cold this week. Always makes life more challenging during the work week trying to get to meetings on time but it's to be expected. This week at Color My Heart Color Dare Challenge #176 we're playing with grays, black and white so what better time to make a card welcoming winter, LOL! 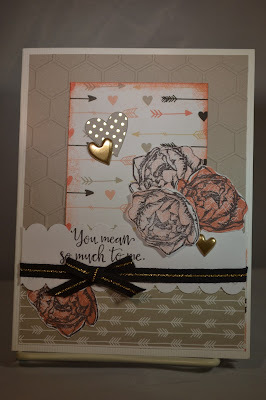 I hope you get the chance to play along this week with our color fun! 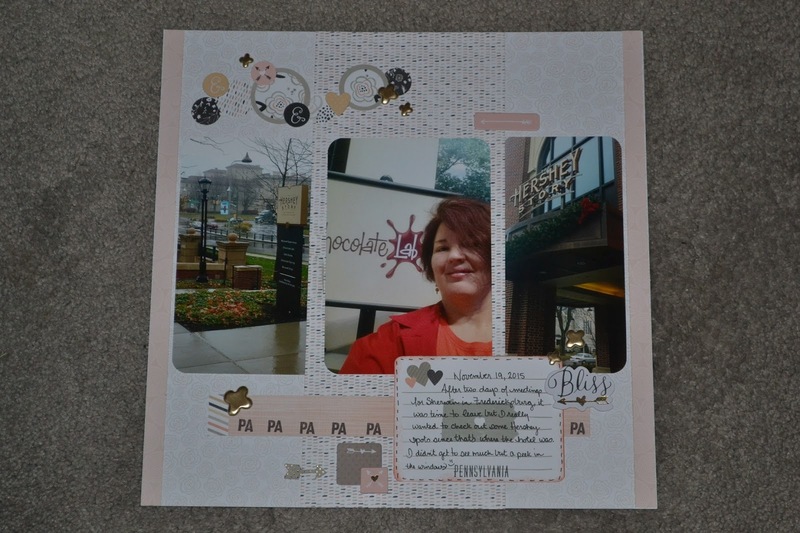 Today was the perfect day for relaxing, stamping and scrapping here in Ohio. 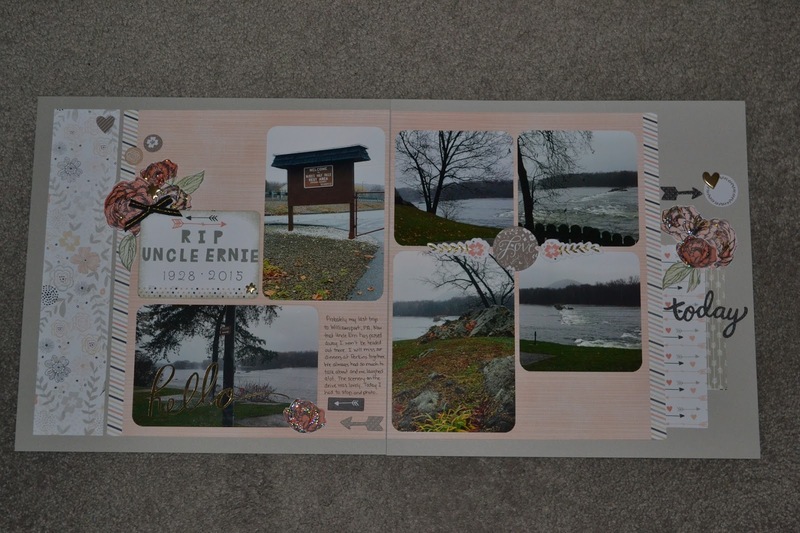 It was in the 20's and snow so what better time than to hide in the Scrap/Stamp office and enjoy some crafting time. Ahhh, I love weekends like that. 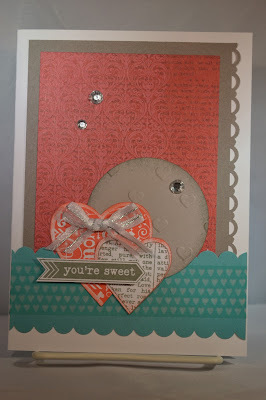 It's also time to start making Valentines so that's just what I did. 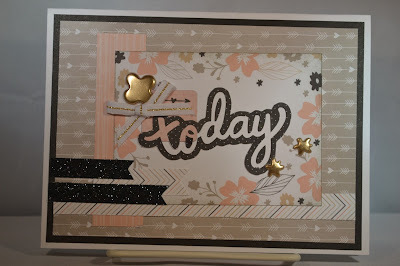 Today I played along with MOJO Monday #429 and to spice it up some, I used the color challenge over at The Paper Players #277. I didn't have the exact SU! colors but hopefully these CTMH colors were close. This weekend I had the pleasure of spending time with my oldest son watching the kids he coaches compete at a Gymnastic Meet. It was a great weekend. I spent years watching him compete and to see him Coach brought tears to my eyes as the gymnasts listened intently and enjoyed "high fives" when their competition was over.... awww! 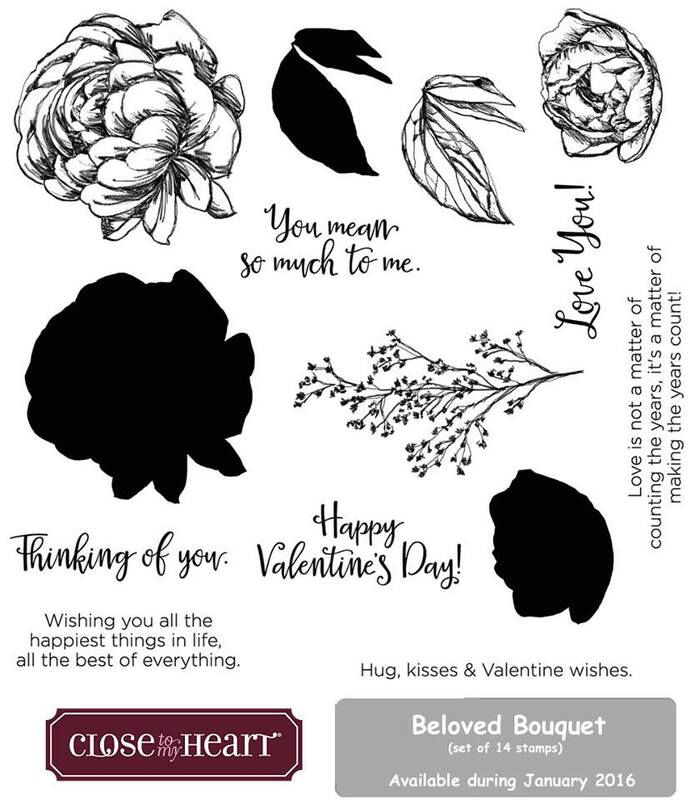 As I was thinking about how much I love him, it was fun to realize it's time to pull out the Valentines papers and colors and get to making love notes to send. I think Valentines is one of my favorite times of year to send cards. 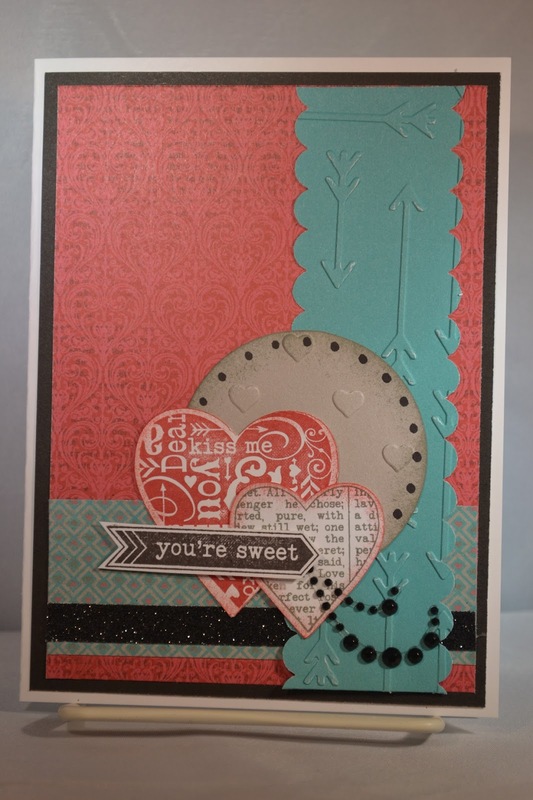 This card is using the Atlantic Hearts Sketch #141. For 2016, I want to make sure I take more time to "acknowledge" the team I work with for their extra effort and/or when they need to know I'm thinking of them through a life issue. I made 2 of these cards for people at work so I could let them know I care for them not just the work they do. Sometimes, we're so busy just working, especially since we don't work in the same office, we miss when life needs some extra encouragement. 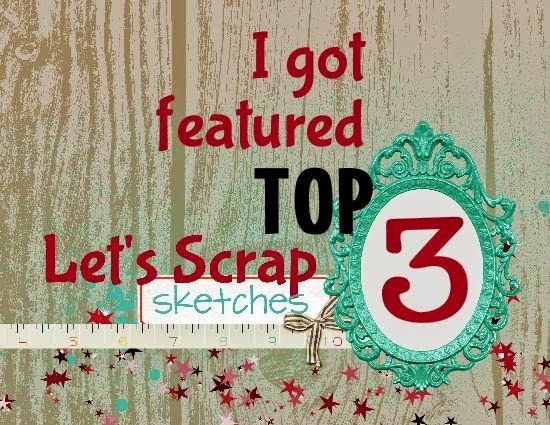 The sketch is from this week's Freshly Made Sketches #218. Now to get these addressed and in the mail! 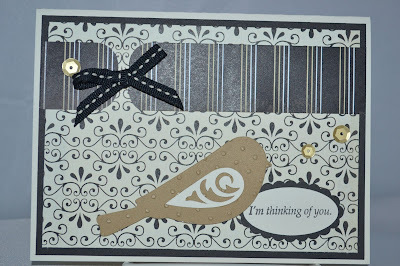 The card sketch is from Freshly Made Sketches #136. . 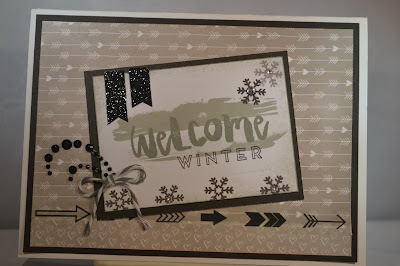 It's January and time for another FUN SOTM Blog Hop! This week we're celebrating 2016 with the National Scrapbooking Month -- Live The Day! Woohoo, welcome January. If you're hopping along with us, you just came from Cat's Blog. This hop is bound to be fun with lots of ideas for the National Scrapbooking Month PML (Picture My Life) Cards! 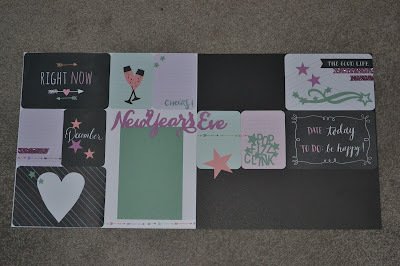 I'm already off to a great start scrapping for January and these adorable cards are a great addition to my Scrap Tools. 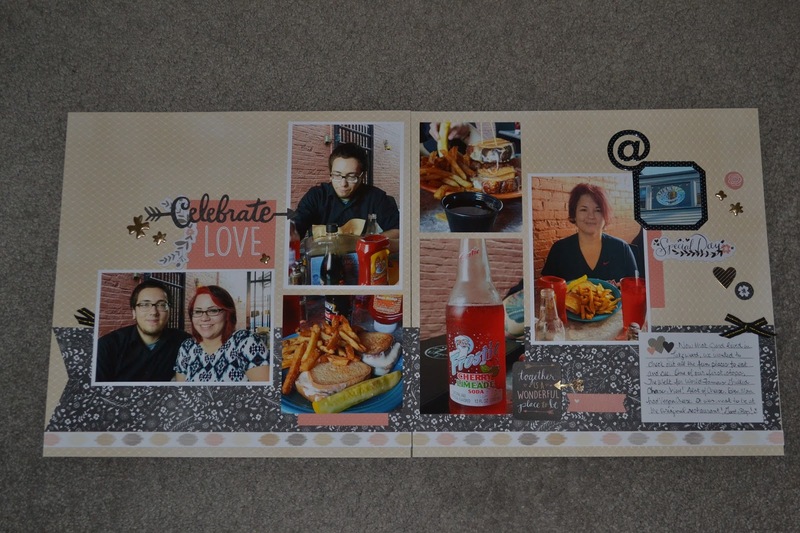 I used mine for my first layout of the year -- New Year's Eve! (Sorry I don't have the picts yet). Around here, our kids are grown so it was just hubby, me and our dog Bella but still a fun time. My hubby commented that my page was more exciting than our NYE, LOL! No matter, these cute PML cards got my page done and my scrapping off to a great start! 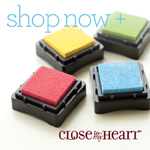 Come and play along by ordering your set today. 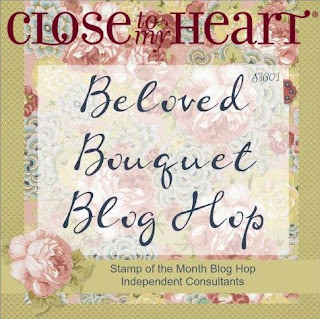 But first, check out Darlys Blog to see what she came up with! 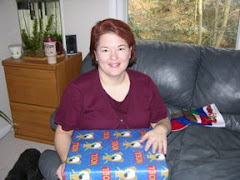 If you get lost, the complete list is on Melinda's Blog. Our first snowfall for this year here in Ohio was today. You forget how quiet and still the snowflakes fall at night, like a blanket. It's pretty to see on the trees out behind our house, when I don't have to drive in it. 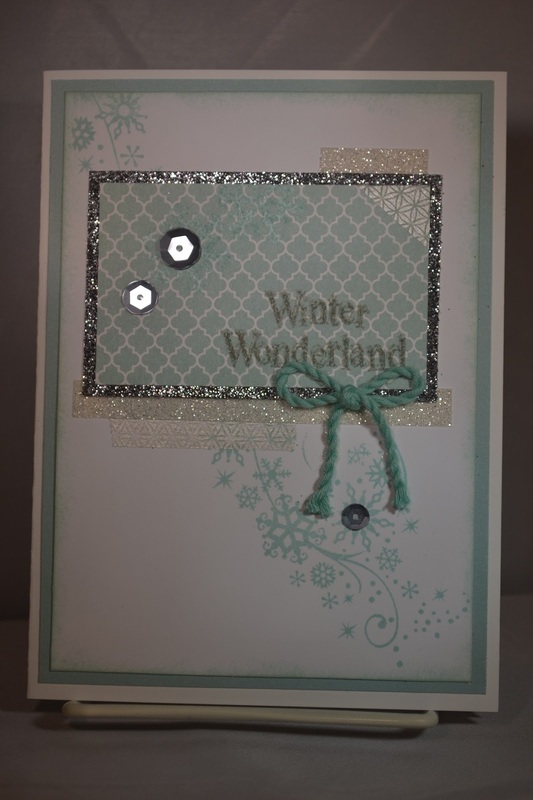 Tonight's card is inspired by Sketch Saturday #393 and Christmas Card Challenge #05. 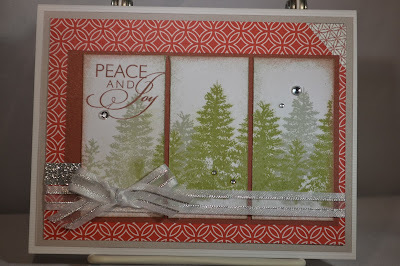 More Christmas cards already done for next year, yay! I love that idea. Ahhh, it's been a lovely week as I've been "on vacation". Had a great time scrapping, stamping, reading, relaxing, organizing and just being at home. Since I travel so much for work, just taking a "Staycation" is an awesome re-charge for the spirit. 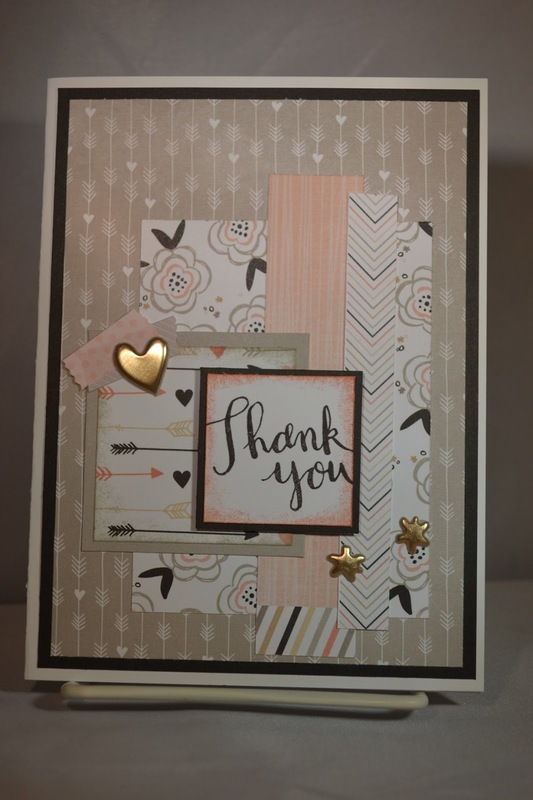 Tonight I had the chance to play with the last of my new Charlotte paper pack which now is only "scraps". 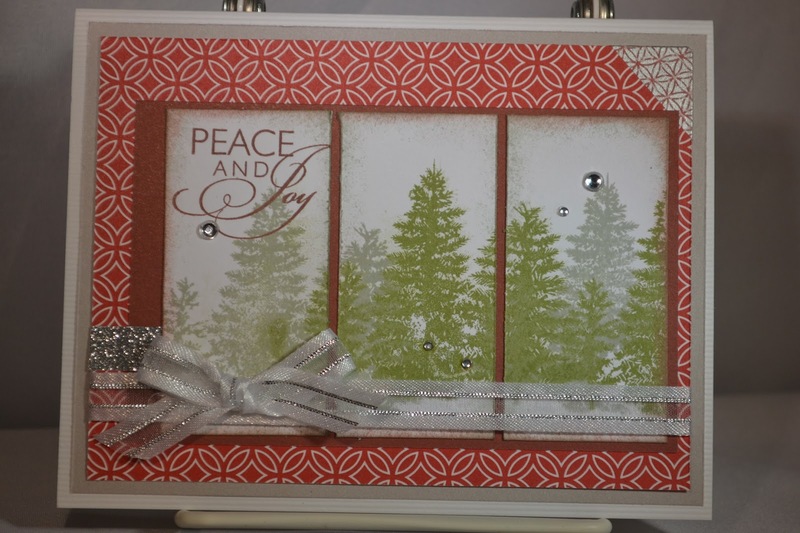 This has been a great paper pack for me with lots of scrap pages and some great cards with the "leftovers". Best part was lots completed and no stash left other than a couple word stickers which I'm sure will be used up soon. Happy New Year! 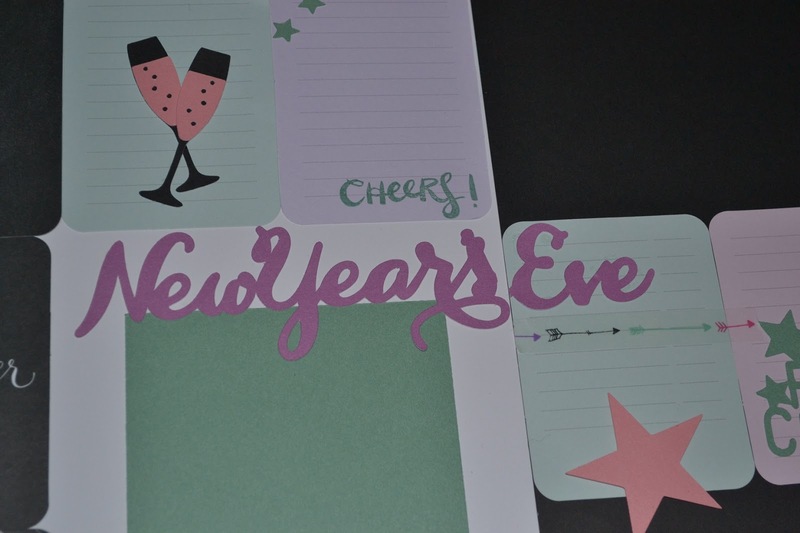 What a FUN, FUN way to ring in the New Year with a SOTM Blog Hop. 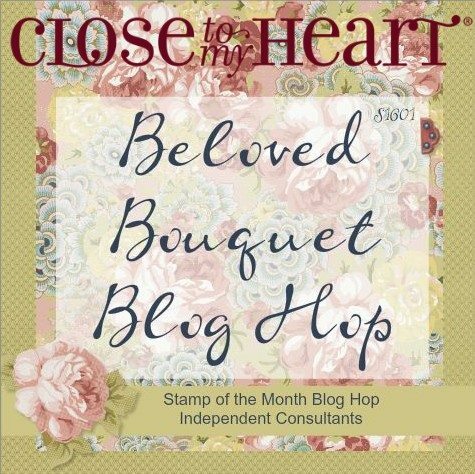 If you're hopping along with us, you just came from Jen's Blog. This month is SOTM Beloved Bouquet is a lovely set for some Thinking of You and Valentine Cards, so pretty. 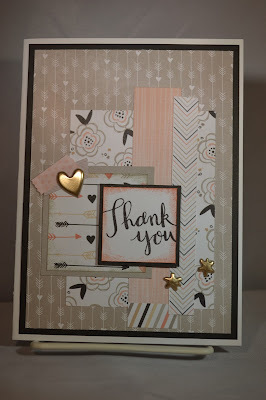 I was thinking what colors I wanted to use when I saw the fun scraps I had left over from the Workshops Your Way (WYW) Charlotte Collection and thought they would be perfect colors for my card I have a few more scraps left for cards which will be fun to see what I can come up with. 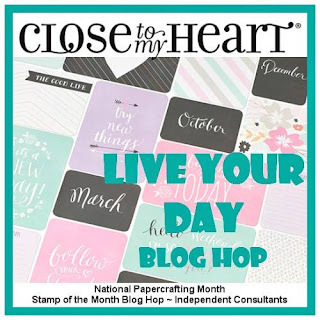 If you're hopping along with us, your next Blog Hop Stop is Priscilla's Blog. 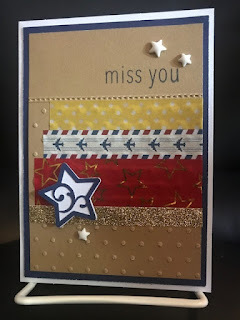 If you get lost along the way, you can see the complete list on Melinda's Blog. 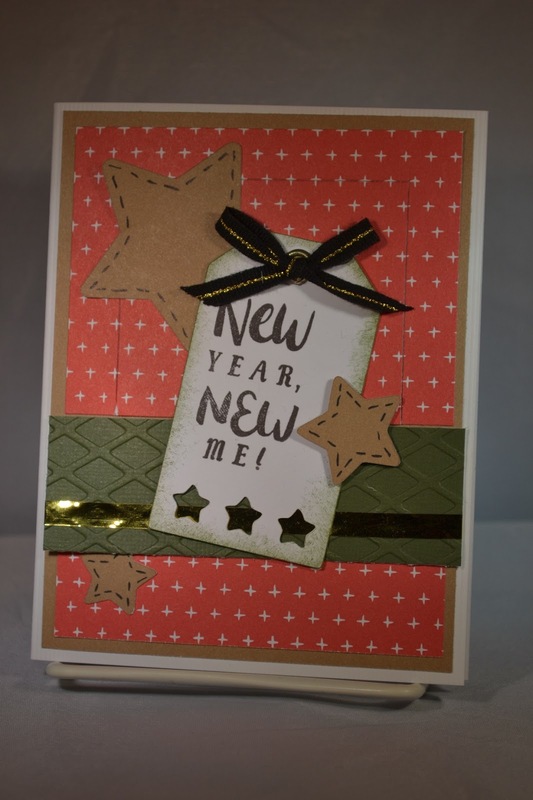 Welcome 2016! 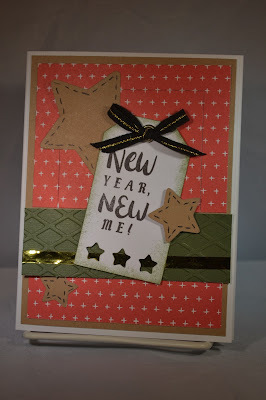 What a great way to start the year, a new Color My Heart Color Dare Challenge #174. 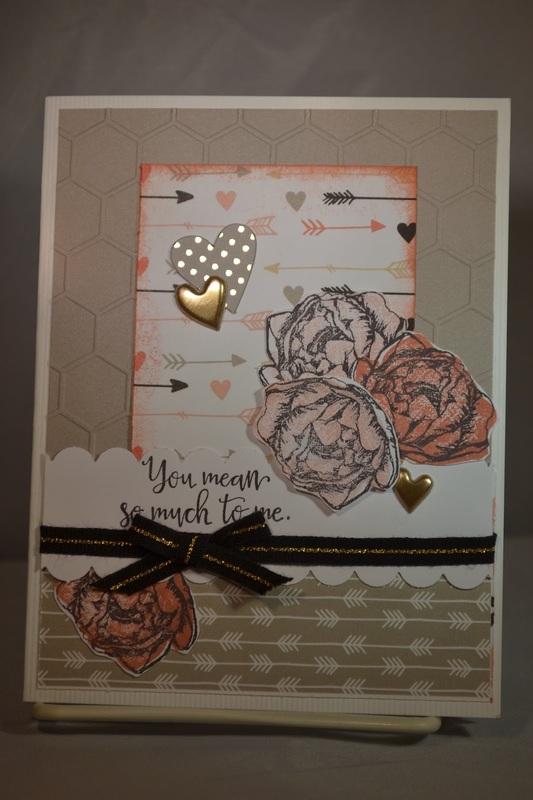 You're not going to want to miss this one -- fun colors with Poppy, Desert Sand and New England Ivy. What better time to stamp or scrap than New Year's Day. 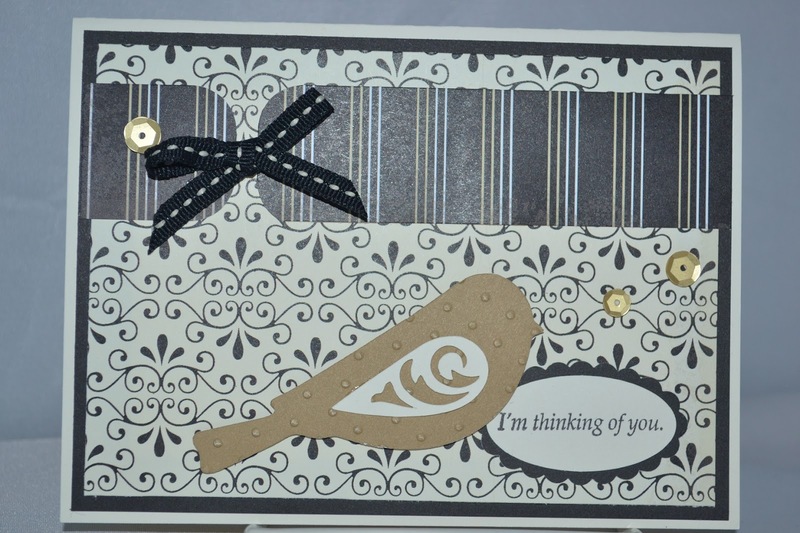 Get your MOJO flowing and get some cards in your stash for getting to the mail. I had a fun time with this one, this is MOJO Monday #428. Enjoy!